They don't include food breaks or fuel stops. Ride 47 miles/76 km (1 hour) to Warkworth. 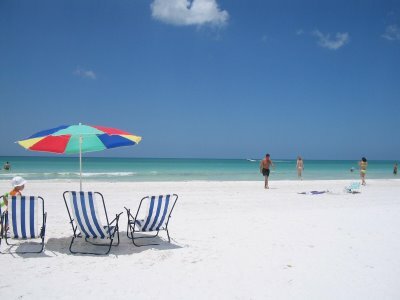 Then ride 126 mile/203 km (2 hours 40 minutes) to Coopers Beach. 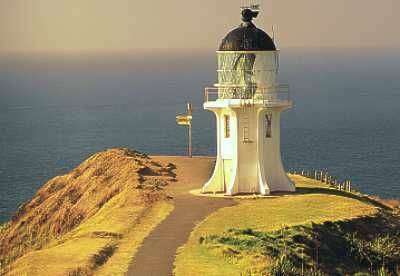 ﻿Ride 75 miles/120 km (1 hour 30 minutes) to Cape Reinga light house. This is at the top of New Zealand and then ride 130 miles/210 km (3 hours) back down past Kaitaia to Opononi. 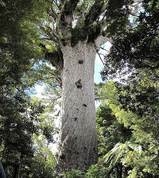 Ride 14 miles/23 km (20 minutes) to Tane Mahuta in the Waipoua Forest. This has two of the largest living kauri trees in the world. Then ride 136 miles/218 km (3 hours) to ﻿Helensville stay the night. 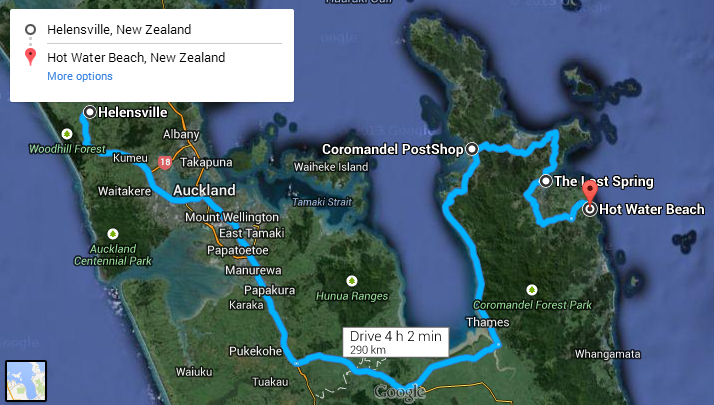 ﻿Ride 132 miles/212 km (2 hours 45 minutes) to the Coromandel. Have lunch. Then ride 26 miles/43 km (45 minutes) to the Lost Springs. 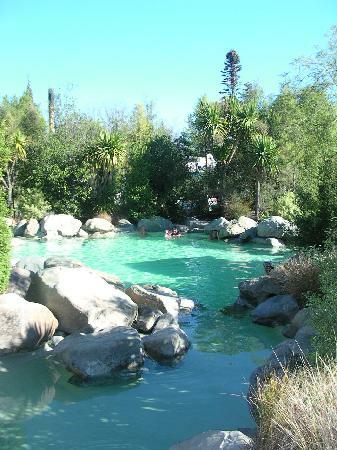 Relax in the amazing hot pools and then ride 21 miles/34 km (30 minutes) to Hot Water Beach. Stay the night. Ride 108 miles/173 km (2 hours 30 minutes) to Te Puke. 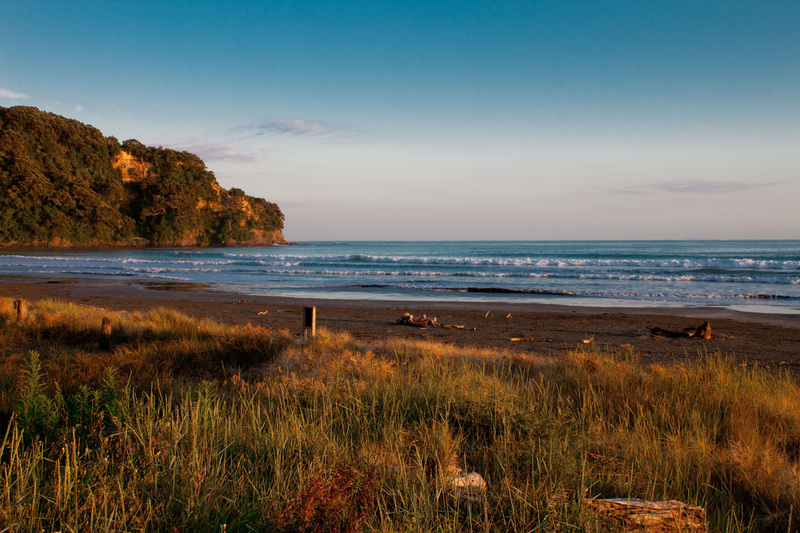 Then ride 45 miles/72 km (1 hour) to Ohope Beach. ﻿Ride 111 miles/178 km (2 hours) to Gisborne via Opotoki. Ride 198 miles/317 km (4 hours 30 minutes) to Wellington. 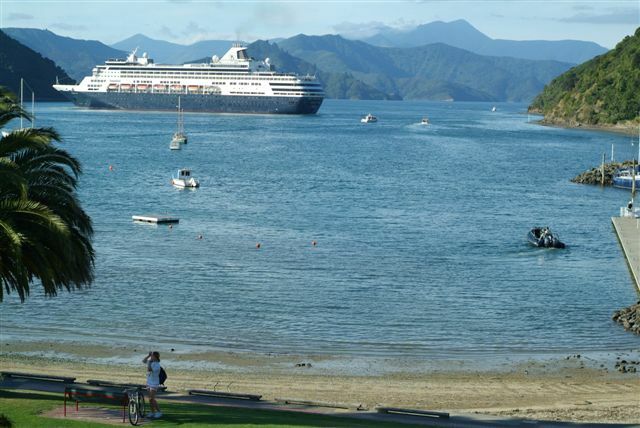 ﻿Get on the ferry (3 hours 30 minutes) to Picton. 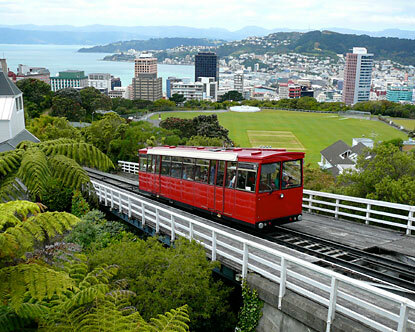 (25 minutes) via Marahau hill . Stay the night. mountain (Takaka Hill). Take a Farewell Spit lighthouse tour. Ride 81 miles/131 km (1 hour 30 minutes) to Murchison. Fill up with fuel. 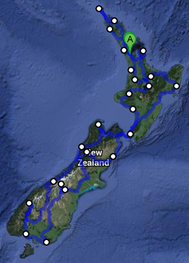 Then ride 87 miles/141 km (1 hour 40 minutes) to Punakaiki. Stop for lunch. 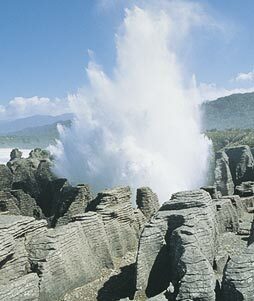 Have a look at the Pancake Rocks and sea blow holes. Ride 134 miles/216 km (2 hours 40 minutes) to Franz Joseph Glacier. Soak in the hot pools after a long day. ﻿Visit the glacier in the morning. 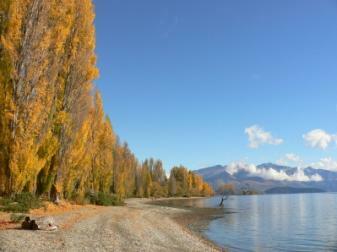 Then ride 177 miles/285 km (3 hours 15 minutes) to Wanaka. ​Have dinner by the lake front. 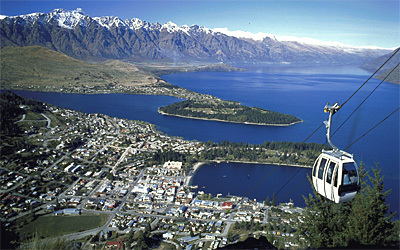 Either stay the night or ride over the Crow﻿n range 42 ﻿miles/68 km (1 hour) to Queenstown and stay there the night instead. 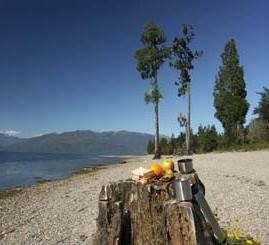 ﻿Ride 106 miles/172 km (2 ho﻿urs 10 minutes) to Te Anau. Organise accommodation for the night. 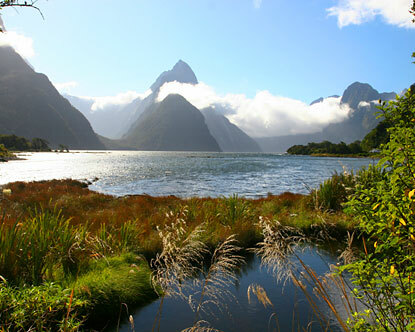 Ride 7﻿3 miles/118 km (1 hour 30 minutes) into Milford Sound for a boat cruise. 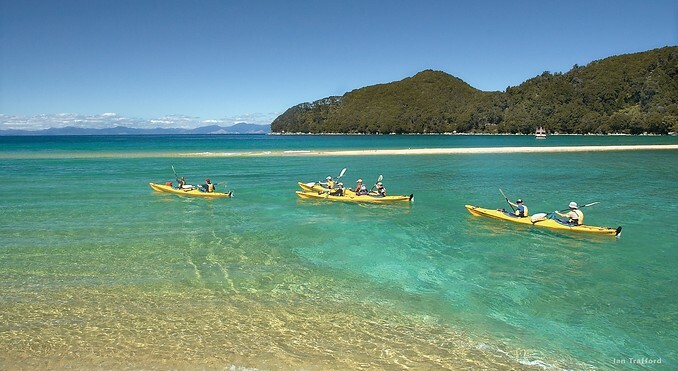 Ride 14 miles/22 km (30 minutes) to Manapouri. Take a boat ride to the underground power station. (3-4 hour tour). 17 miles/28 km (23 minutes) to Riverton. Then ride 25 miles/40 km (40 minutes) to Invercargill. Stay the night. Visit Hayes Hardware Store and Bike Museum. "Burt Munro Fastest Indian in the world"
﻿Ride 19 miles/31 km (30 minutes) to Bluff. This is at the bottom tip of the South Island. Closest to the South Pole. 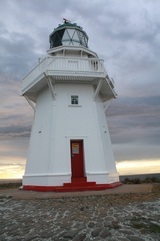 Then ride 51 miles/82 km (1 hour 15 minutes) to Waipapa Beach light house. 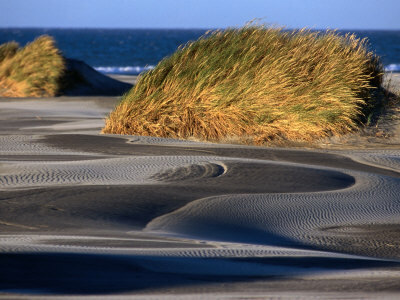 ​Then ride 16 miles/26 km (45 minutes) to Curio Bay while riding through the Catlands for more spectacular scenery. Stay the night. Book before you get there if you can. 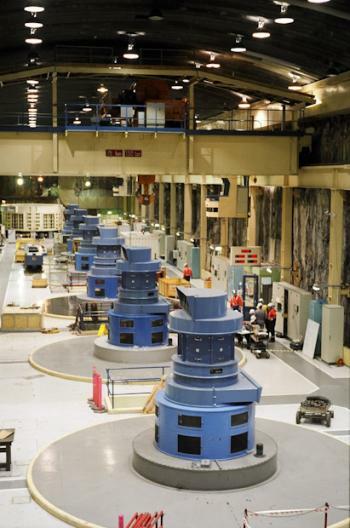 Ride 156 miles/252 km (3 hours 15 minutes) to Clyde Dam. 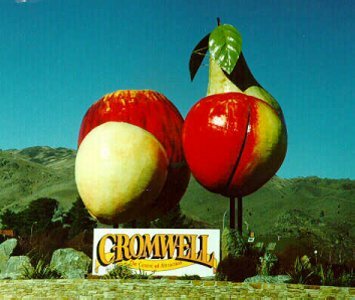 Then ride 13 miles/22 km (20 minutes) to Cromwell. ﻿Ride 126 miles/203 km (2 hours 30 minutes) to Mount Cook. Ride 230 miles/370 km (4 hours 30 minutes) to Moana via Geraldine and Springfield. Stay the night. ﻿Ride 140 miles/224 km (2 hours 45 minutes) to ﻿Hanmer Springs ﻿via Reefton and Springs Junction. Stop in Springs Junction for lunch. ﻿Ride 43 miles/69 km (1 hour) to Mount Lyford Lodge and stop for lunch then ride 38 miles/61 km (55 minutes) on to Kaikoura. 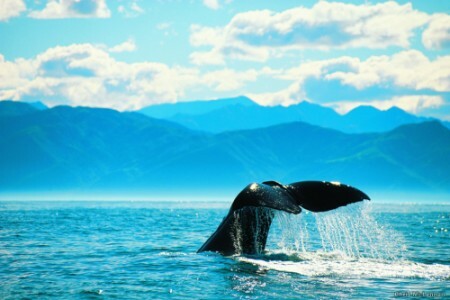 Go whale watching. Book in advance for this if you can. Cruising time on the water is 2.5 - 3.5 hours. Booking times 12.45 pm, 1.15 pm and﻿ 3.3﻿0 pm. 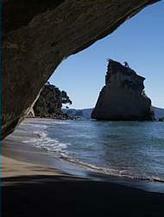 See ﻿www.whalewatch.co.nz stay the night. Ride 84 miles/135 km (1 hours 40 minutes) to Bulls. Then ride 28 miles/45 km (35 minutes) to Whanganui home to the world famous Cemetery Circuit street race. Stay the night. Note the famous race is on the﻿ 26t﻿h December each year. 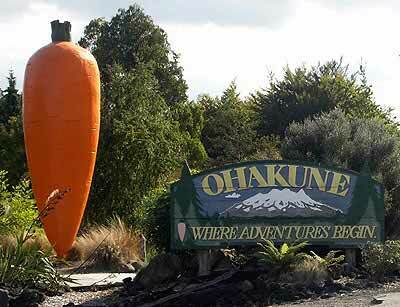 141 miles/227 km (2 hours 45 minutes) to Ohakune via Taumaranui. Ride 17 miles/28 km (20 minutes) to Waiouru. Then ride 69 miles/111 km (1 hour 30 minutes) to Taupo through the Desert Road. 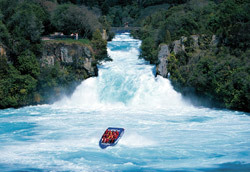 Relax in hot pools/thermal springs or visit Hukka Falls and go jet boating. Stay the night. 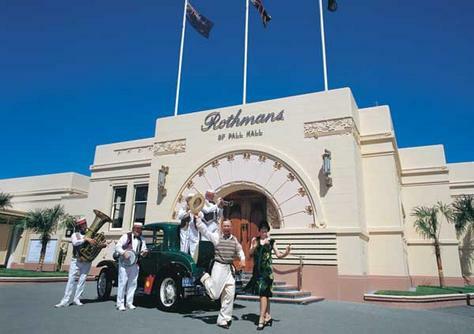 ﻿Ride 50 miles/81 km (1 hour 10 minutes) to Rotorua. 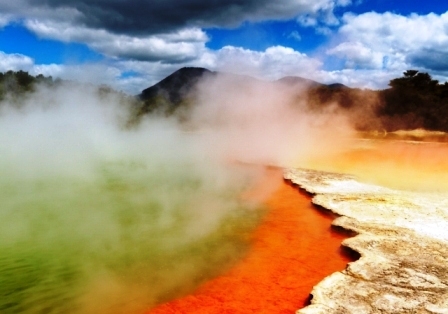 Visit Hells Gate Geothermal Wonderland. Go white water rafting. Ride 45 miles/72 km (1 hour) to Matamata and go on a hobbit tour. 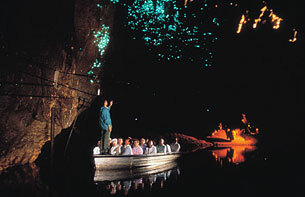 Then ride 64 miles/104 km (1 hour 30 minutes) to Waitomo Caves. ﻿Ride 95 miles/153 km (2 hours) to Raglan. 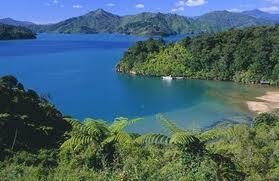 Ride 60 miles/96 km (1 hour 30 minutes) to Tuakau. Then ride 29 miles/48 km (50 minutes) to Auckland airport via Pukekohe. 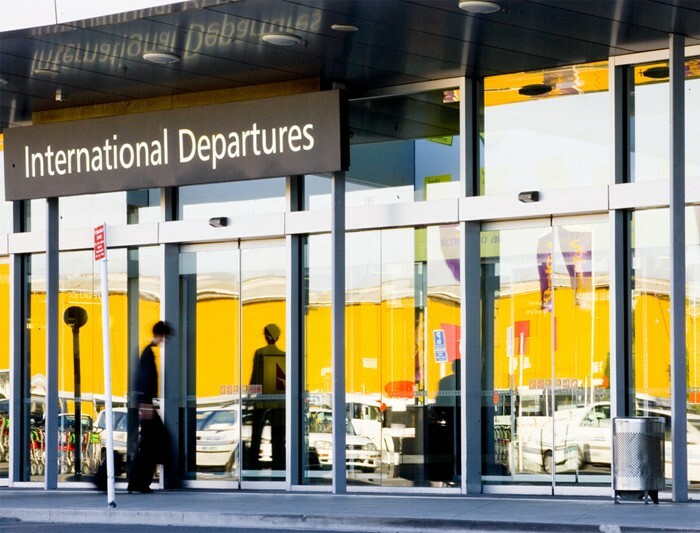 Or take a 3-4 days excursion to Melbourne/Phillip Island for the 2019 World Superbike rounds during your trip to New Zealand. Friday 22nd - Sunday 24th February 2019. Transalpine Train Ride for a relaxing day from Christchurch to Greymouth return. ﻿Bullion Motorcycles in Nelson for your New Zealand wide biking needs/repairs/tyres.